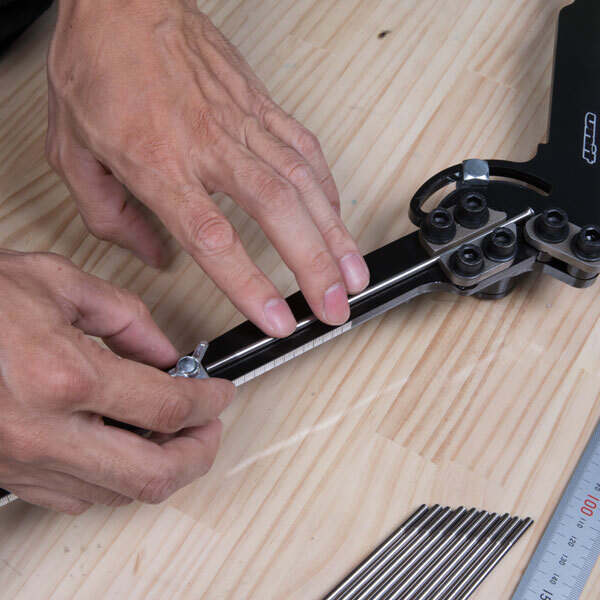 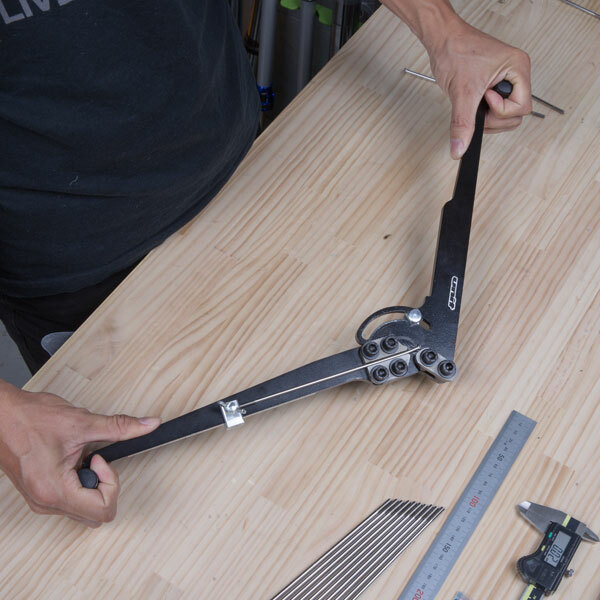 - Cross handles on both hands, to easily bend spokes. 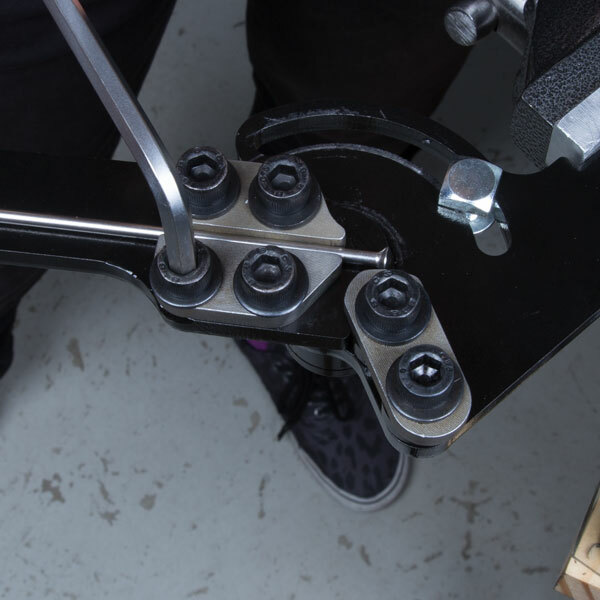 - Easy to set spokes on bender. 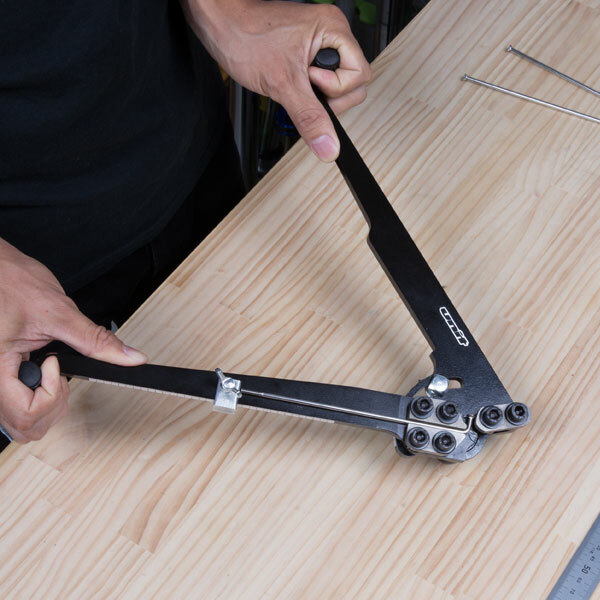 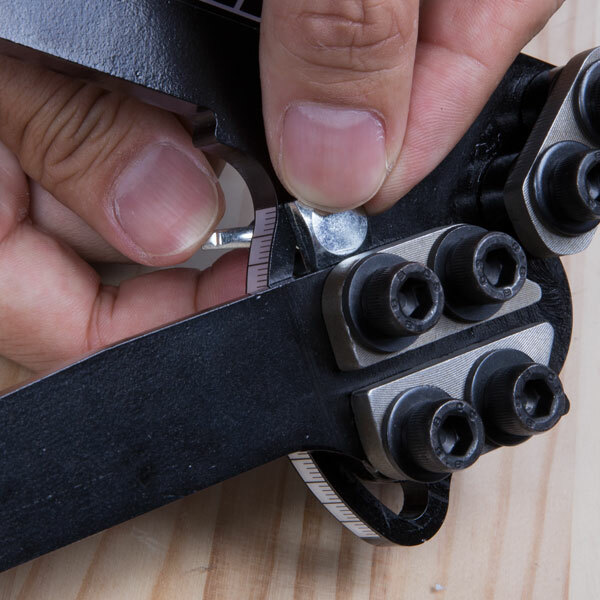 It can be finely adjusted to spoke size and bend angle. 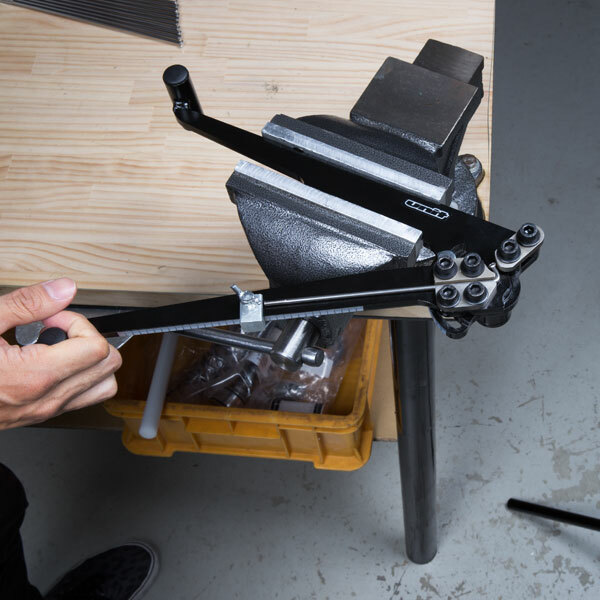 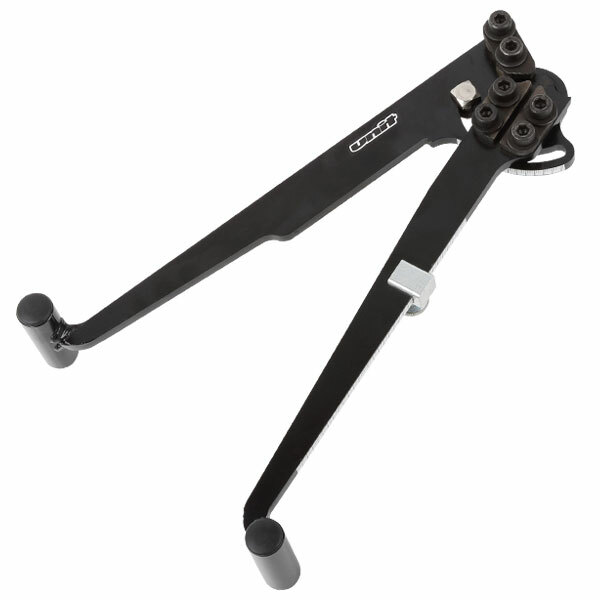 - Length adjuster holds spokes at bending area.